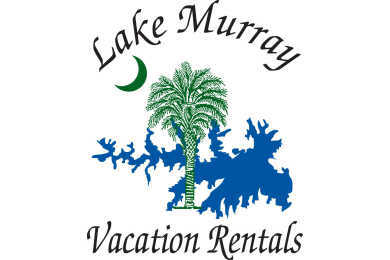 Are you planning a business trip, family visit, social reunion, a college football game or for those who have family graduating from Fort Jackson, The University of South Carolina, Newberry College and other schools, you may find our Lake Murray vacation rental homes as a better option than a motel while visiting the Columbia area. If you are looking for something for larger groups, we may have two vacation homes close together or if for just one person, we may have a nice small vacation cottage. Please visit our vacation rental listings. This will give you photos of each house, availability calendar, comments from previous Guest and a map link showing you exactly where the house is located on Lake Murray. After checking the calendar you may do a quick reserve of the property by clicking the Rental Agreement link. and after reading, fill in the information sheet at the end and we will hold the property until we speak to you. All of our Lake Murray vacation rental homes are completely furnished, well maintained and professionally managed. Each rental home is individually owned and is uniquely furnished by the owners. Every lake front setting is quite different, from seeing the sunrise or sunset, sitting in a quiet cove or overlooking miles of water. You will enjoy the tranquillity that you get from being on Lake Murray.